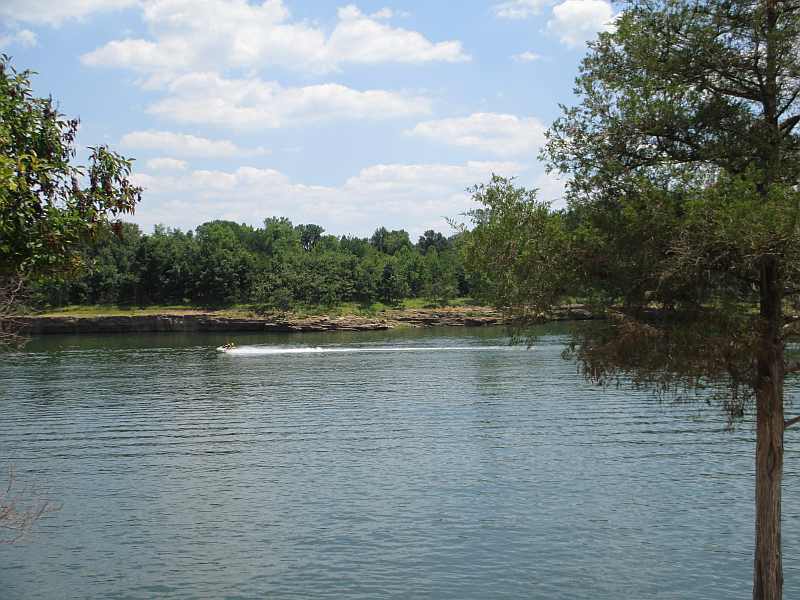 Rough River Lake State Resort Park: Heaven for Water Sports! We are absolutely infatuated with Kentucky State Parks. We are all about keeping money in your own state and in your own community as often as possible. When that comes to vacations and traveling, we’re at an advantage in Kentucky because there are countless places to go, things to see, and activities to enjoy. For more information, and for parks that aren’t featured here (yet! ), please visit the Kentucky State Parks official website.